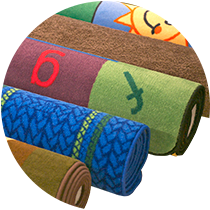 carpets: We have traditional carpets in a variety of colors, and educational ones too. Activity mats feature images such as shapes, letters, and numbers. Others display adventurous backdrops for pretend play. furniture bundles: Starting from scratch? Get a furniture set to save time and money. Bundles come complete with chairs, tables, shelving, and storage. Explore to find the right set for your room. health & safety: Complete your classroom with proper health and safety. We have first aid kits, hand sanitizers, soaps, and tissues to keep germs at bay. Maintain a clean classroom with trash bins and wipes. outdoor: We have you covered with durable furniture for outdoor learning and play. 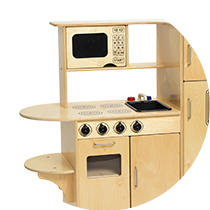 You’ll find seating, benches, pretend appliances, tables, and storage all made specifically for outside activities from Discount School Supply. 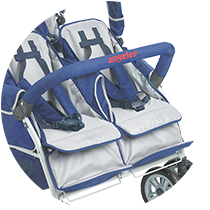 rest time: Keep your little ones comfortable and rested in this category. Browse through comfortable mats, linens, and cots that kids will love for rest time and napping. 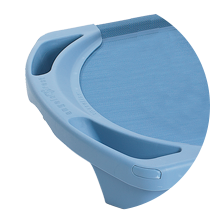 room dividers & portable sinks: Dividers help provide more space options. We have panels, partitions, and even functional dividers to choose from. 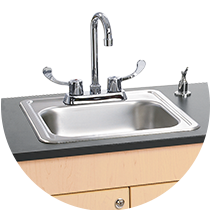 We also have a selection of sinks specially designed for kids and the classroom. social seating: Lounging, reading, and social gathering are fun with pillows, beanbags, and kid-sized soft chairs and sofas. We also have benches and toddler living room sets. 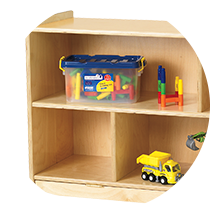 storage: Find storage solutions such as shelves for books, lockers for coats, cabinets, and closets. To keep things tidy, we have assorted bins for toys, classroom supplies. teacher supplies: Enliven your classroom with decorations and bulletin boards. 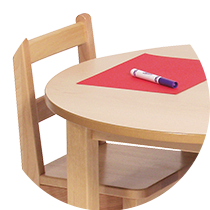 We offer preparation and readiness with a large selection of classroom supplies, desk essentials, and products for lamination.